On 22 and 23 April User Not Found, created by Dante or Die and written by Chris Goode, will be performed at LEAF on Bold Street. ★★★★ The Independent, Lyn Gardner. User Not Found is about our digital identities after we die. 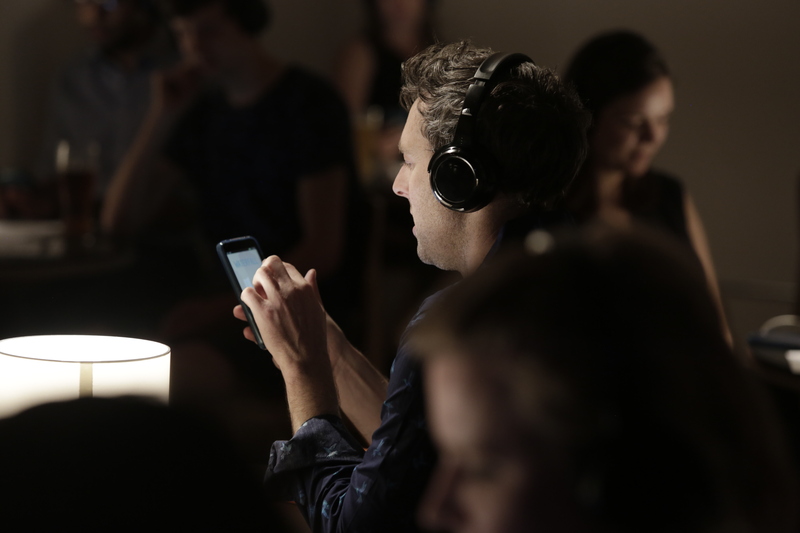 Audience members receive a smartphone and a pair of headphones and are immersed in one man’s story as he is faced with keeping or deleting his partner’s online existence. A story of contemporary grief unfolds through this intimate, funny performance that gently interrogates our need for connection. Tickets are £15/£10 concessions. For more information or to book tickets please visit the Unity Theatre website.